If you would like an immediate response please call us at: 323-212-5495. Not only do we provide the finest services possible, but we also strive to make it affordable to all. That is why we are happy to accept most forms of insurance, including HMO, PPO, indemnity, and government-sponsored plans. If you don’t have insurance, we offer the Dental Alliance Discount Plan to make it work. Even our emergency dentistry services are designed to not break the bank when you need them. Our dental office is devoted to giving you the confidence you need to smile brightly no matter where you are. We use the latest tools and techniques to provide the most effective cosmetic dentistry that the industry offers. With us on your side, you can easily have any aesthetic problems you have with your teeth corrected quickly and easily. Contact us to schedule an appointment with our dentist. We are proud to serve Los Angeles, California, and the surrounding area. West Coast Dental of Los Angeles does accept the majority of the insurance providers in the area that the clinic is located. At West Coast Dental of Los Angeles, we take pride in selecting a great staff to serve you and your family’s dental needs. See below for what makes our team so great then call 323-212-5495 to schedule an appointment today. Dr. Arshadnia knew he wanted to be a dentist as far back as high school. Once he earned a degree in neurosciences from the University of California, Los Angeles, Dr. Arshadnia made his way to the New York University College of Dentistry. Despite the demanding curriculum, he excelled in his studies and earned his doctor of dental surgery. Dr. Arshadnia likes to unwind by spending time outdoors with his wife and two children. As a medical professional, I will provide the highest standard of care to all of my patients regardless of background, culture or personal characteristics. Proving care with compassion and well being of others is a doctor's high concern and I hope to continue to grow as a doctor and a member of my community. 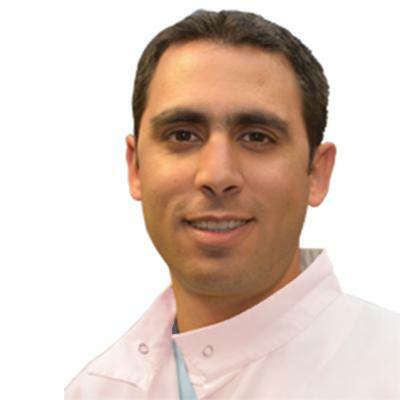 Dr. Pooyan Nasibi earned his Doctor of Dental Surgery degree from the USC's Herman Ostrow School of Dentistry in 2013. 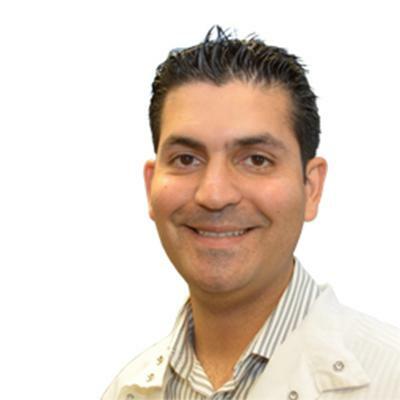 Dr. Nasibi spent the next two years in an advanced education program in Pediatric Dentistry at Loma Linda University. He volunteered monthly at the USC mobile dental clinic in Bakersfield, Escondido, and Pasadena. Conducted comprehensive oral examinations and treatment plans; provided appropriate oral hygiene instruction to parents, performed restorative treatment, prophy, and fluoride varnish for children and young adults. 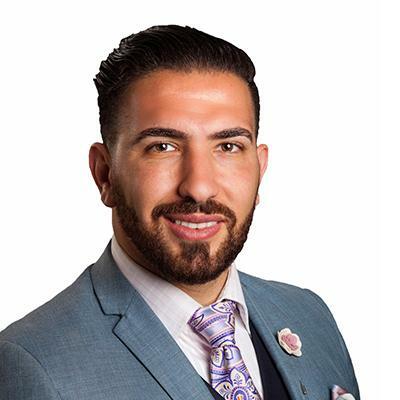 After graduating from the University of California, San Diego with a bachelor of science in biology, Dr. Sanjideh attained his doctor of dental surgery from the Herman Ostrow School of Dentistry of the University of Southern California. In order to become a certified orthodontist, he spent an additional two years studying at the prestigious Texas A&M Health Science Center Baylor College of Dentistry in Dallas, earning an MS in craniofacial biology. In addition to being a member of the American Dental Association, the California Dental Association and the American Association of Orthodontists, Dr. Sanjideh is a Diplomate of the American Board of Orthodontics. When not tending to his patients' needs, he likes to travel and play tennis. Dr. Machhadani's fascination with dentistry began at an early age, when he was just a small boy growing up in Syria. As he puts it, it's both "an art and a science." Never one to shy away from a challenge, Dr. Machhadani relishes the complexities of his work. But the most rewarding part of his job is helping his patients find their smiles again. Dr. Machhadani obtained his dental degree from the Columbia University College of Dental Medicine in New York City. A lifelong soccer fan, he remains loyal to his favorite team, Futbol Club Barcelona. Dr. Machhadani also enjoys traveling with his wife. Dr. Manouchehr-Pour knew he wanted to be a dentist before he even graduated from high school. "I thought it was interesting and rewarding," he recalls. 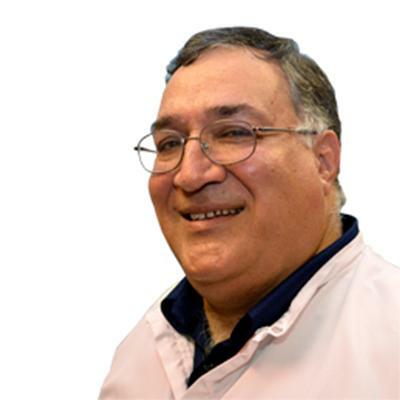 In 1981, Dr. Manouchehr-Pour completed several years of advanced training in periodontics at the Case School of Dental Medicine at Case Western Reserve University in Cleveland, Ohio where he went on to become an assistant professor. Following that experience, Dr. Manouchehr-Pour became an Associate Professor of Periodontics at the University of Florida from 1983 through 1989 and finally served as a Clinical Associate Professor of Peridontics at the University of Southern California in Los Angeles from 1989 through 1991. 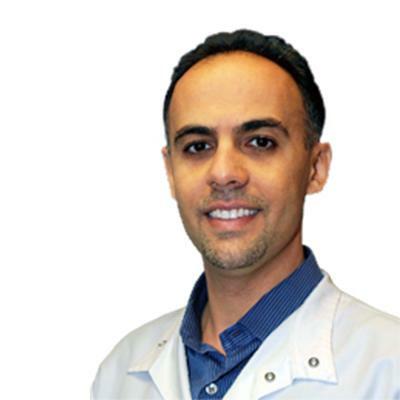 Dr. Manouchehr-Pour has been a practicing periodontics in the Southern California area since 1989. Today, he belongs to the American Academy of Periodontology as well as the American Dental Association and the California Dental Association. In his free time, Dr. Manouchehr-Pour likes to take long hikes and watch the Lakers. Our office at West Coast Dental of Los Angeles is a state-of-the-art facility designed to provide you and your family with the best dental care. Please see the below video to take a virtual tour of our office then call us at 323-212-5495 to schedule an appointment today.